The RoofMill™ is an invention that takes advantage of the roof effect of wind acceleration. Comparing this to another system at 12mph of wind is really not fair in that my 12mph at my RoofMill™ is probably 7 or 8 mph on a pole mounted system. 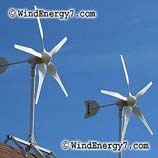 So, at a good site my wind is much better than a competing system and their 7mph could be my 12mph. It’s the aerodynamics of the roof. 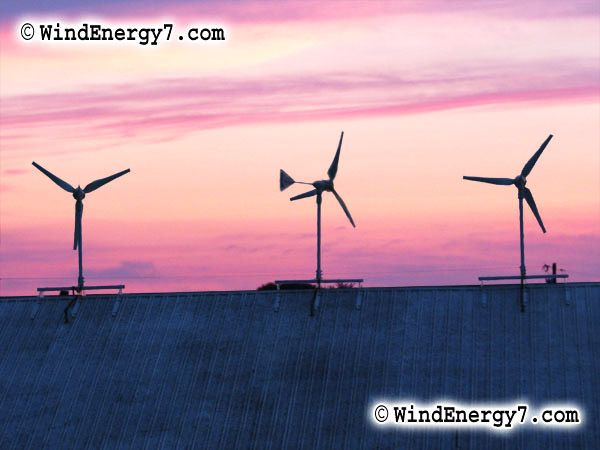 A properly sited RoofMill™ uses the roof as a wind concentrator, a giant spoiler to direct and concentrate the wind right into the turbine’s sweet spot. 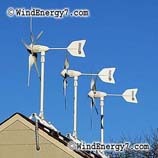 This is one of the reasons rooftop wind is so important to get right. Look at this image below. 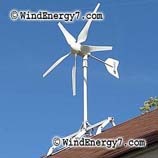 In a 10 mph wind, the RoofMill™ will be doing an estimated 17 mph. This is from a flow simulation cad modeling program. This is an algorithmic wind load modeling example of why a RoofMill™, properly sited is so effective. 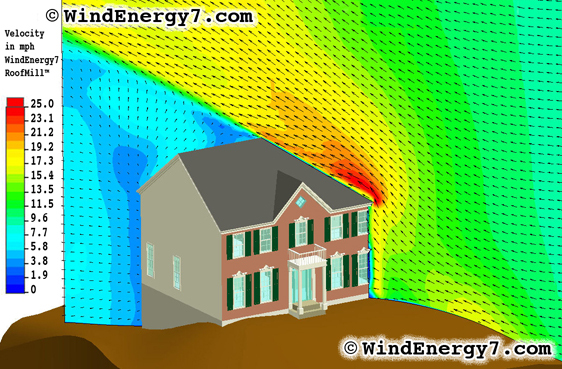 What you see is a solid model of a house where using Flow Simulation, we simulate wind blowing at a steady uniform open field speed of 10mph to a roof of 45deg angle or 12/12 pitch to the house. You’ll notice that the wind over the roof increases its velocity, just as I explained in my dealer video number 1, to about twice that of the open field wind speed.